Let's celebrate that 23 years ago was born one of the best people on this planet. Put your best wishes for this person who always gives his 100% in everything. I hope this year you become even more respected for your passion and your hard work. Keep that beautiful smile on your face always. And be the happiest person in the world, not because you need, but because you are. he puts the member before himself and is ready to help everyone when they need him. I hope he have a great birthday with the members and the fans on the concert. and don't forget to stream Boy meets evil and MAMA cause these songs are amazing and deserve all the love! Happy Birthday to the person I can't tell apart from flowers. To the person who makes me smile when I feel hopeless, you give me hope. I hope from this day on you see happiness and beauty. I hope that even though you will still face hardships, that you come out of them stronger and better. Let's never forget each other. Let's continue down this flower path that we started with high hopes and dreams of the future. I love you. We love you, Happy Birthday Jung Hoseok. JAYYYYYHOEEE i really hope he has an amazing birthday because he deserves nothing but the best. happy birthday to the main dancer and sunshine of bangtan, jung hoseok. You're one of the most inspiring, beautiful, and overall the best people I've ever known in my life. I wish from this moment onwards you'll only see light and beauty - because those are what you deserve the most. 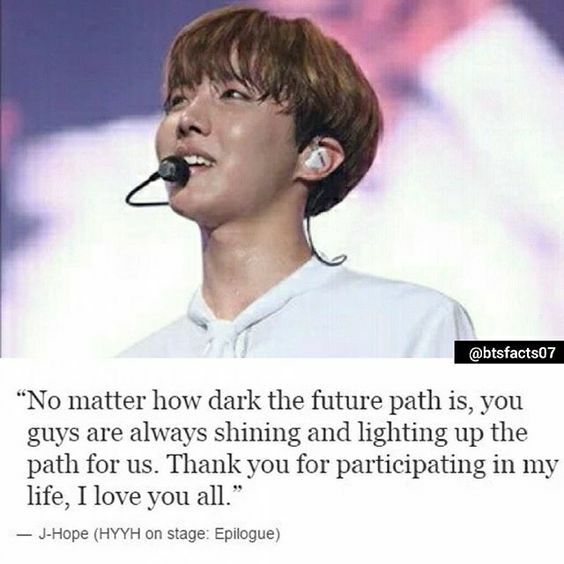 To my love, my pretty man, keep being the sunshine for ARMYs, and always keep in mind that we will always support you in whatever you do, and love you just the way you are the J-Hope we've known for the past years. Our hope, Happy Birthday ? 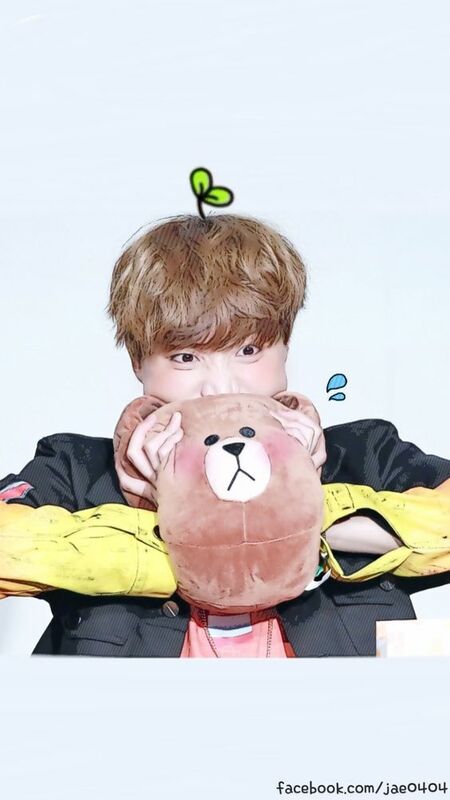 Happy J-Hope day!!!! To our beautiful dance leader, always a ball of sunshine and hard working to the point of inspiring me to be as well! Such a talented and amazing person! Thanks for all that you do for BTS, and learning and teaching all the choreography. Your optimism and strength is so admirable and I've tried to have more hope because of you. Also I forgive you for all the times you killed me with all your good looks and I will drop the lawsuit I had pending against your dimples. Stay happy and loud forever Hobi Hobi! Happy Birthday to our Sunshine and Team Captain! I'm horrible at writing sentimental messages - so I'll just share some gifs and photos because they speak a thousand words right? You're a beautiful and amazing bean. Your whole existence has brought so much happiness to many of us. Thank you for always making us smile. Thank you for your cheerful and hopeful messages. I wish that this year will bring nothing but utter and utmost happiness. I wish that the whole world will recognize your outstanding talent.
? Happy Birthday to the cutest most adorable bean to ever exist. ? 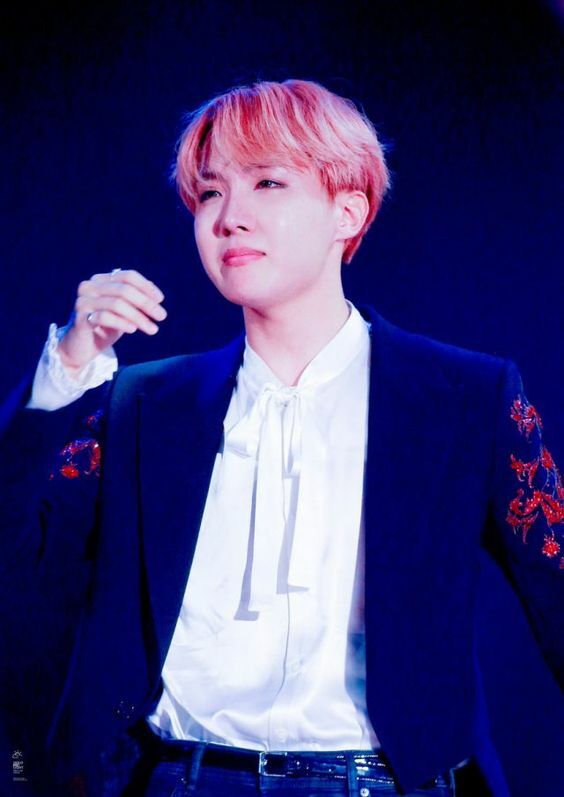 J-Hope Hobi, Hobi, Hobi-ied into our hearts not just with his cute face and aura of sunshine, but also with his awesome dancing, great rapping, and a sweet harmonious singing voice. He's a attentive choreography leader to boot. Truly the golden hyung and deserves all the love. Happy Birthday Hoseok!!! and i hope he has the best birthday ever !! I am looking forward to seeing you grow more as a person and grow with bts. Ahh Jung Hoseok, our beloved Golden Hyung, our sunshine, hope and angel. Our dearest choreography leader whose patience is unlimited, whose hard work and perseverance deserves all wonderful mention because he deserves nothing less. Who took good care of the maknae when he couldn't approach others, who Kim Taehyung adores so, so much, who will never stop appreciating Jimin (and saying it to his face), who's always there to lend a listening ear to our leader. Who never fails to make Yoongi smile, and will never, ever give up on helping Jin out. Who plows through dark days with a smile, and I sincerely wish that this day will give him nothing but happiness and comfort, like he does for us. To many of us - you're like the sunshine, always brighting up our days. Our hope. I'm pretty sure if angels exists they look and smile so brightly just like you do. You have gone through a lot and I just hope that life treats you well and you're spending most of your time smiling happily because this is what people with like you deserve. You're great rapper and amazing dancer, and I also hope that 2017 will bring you more recognition for your individual skills. 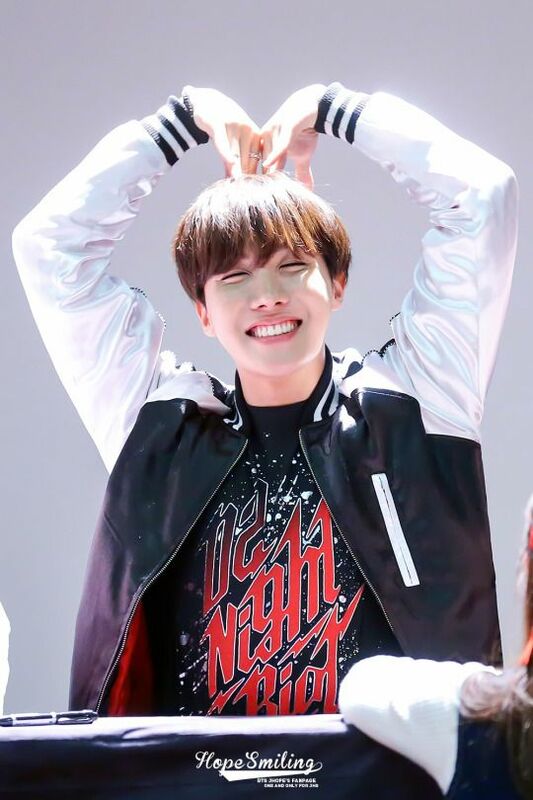 The sunshine, angel and hope for BTS and ARMY ! Happy birthday to the precious angel of hope of the world, bringing joy and laughter since day one. The world has been a lot brighter since he was born. Really grateful he lives at the same timeline as us, who has never failed to make us happy everyday. He should really send his selfies to NASA for their research because he's the sun.